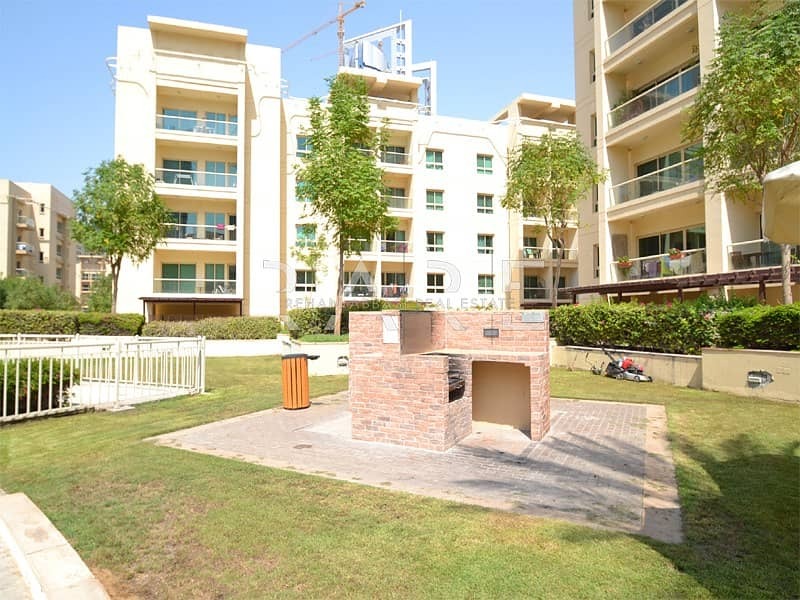 The Greens is a mid residential complex combined with elegant designs and fitted with the latest modern conveniences, Each complex features four individual buildings clustered together to create an exclusive courtyard environment for the residents, which are in close proximity to the Emirates Golf Club, Dubai Internet City and Dubai Media City. 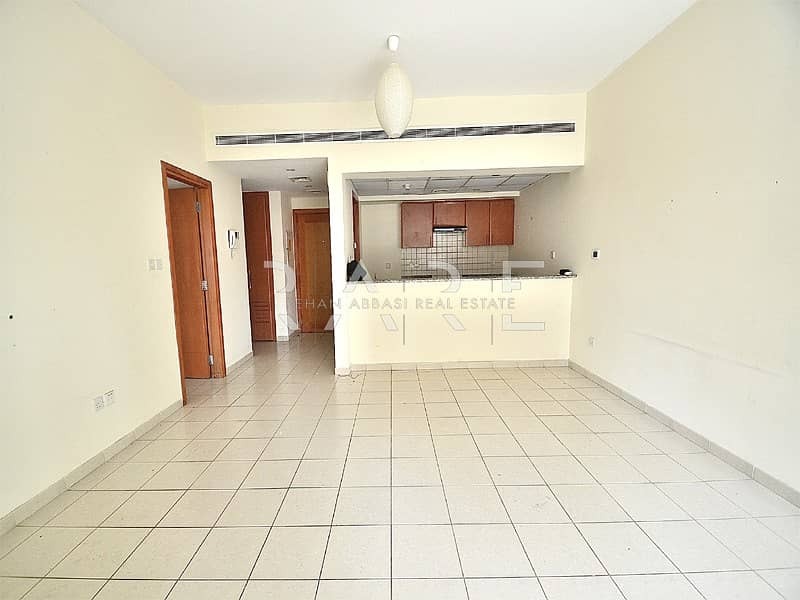 Each of them has a separate entrance lobby, secure underground parking, and gymnasium and shared barbeque facilities. 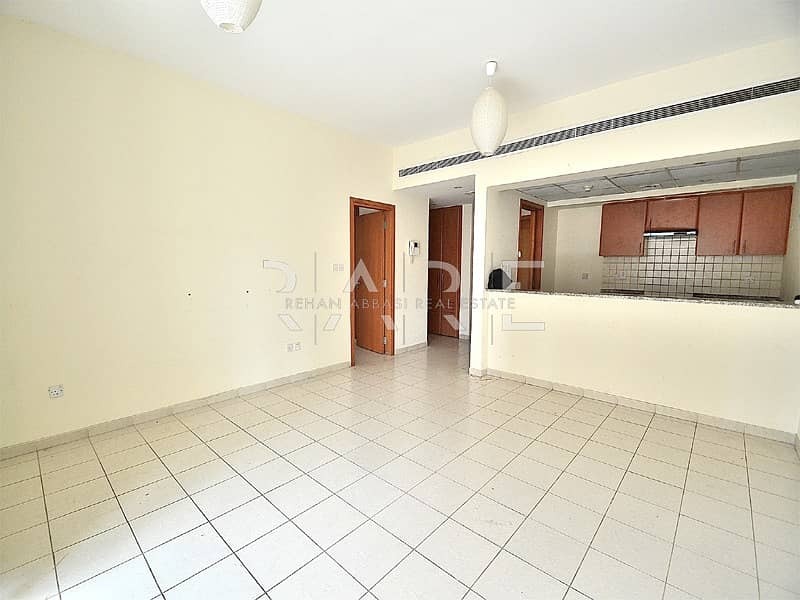 Al Samar 3 is one of the modern buildings with attractive green streetscapes and lush landscapes. 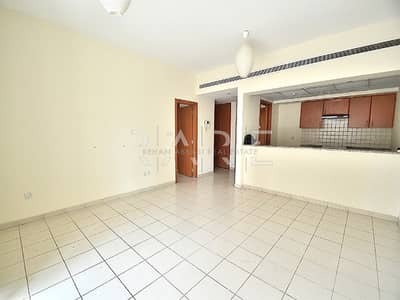 The apartments are set in modern buildings positioned to enclose a private courtyard.